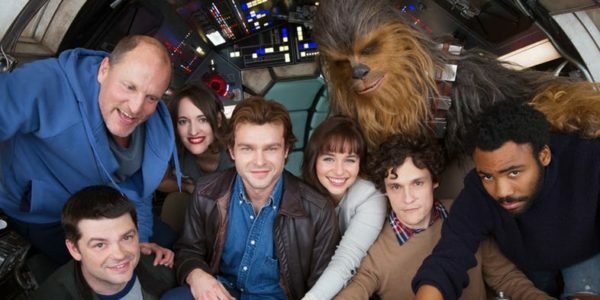 Earlier this week a report surfaced online claiming that Disney and Lucasfilm had decided to scrap all of their plans for future Star Wars Anthology spinoffs in the wake of the hugely disappointing box office performance of the saga’s first flop, Solo: A Star Wars Story, which has reportedly lost up to $80 million. 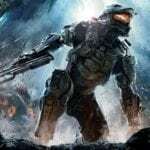 No sooner had the rumour landed than a firm denial from Lucasfilm arrived by way of fellow Disney subsidiary ABC News, which refuted the original report and claimed that development continues on “unannounced” spinoffs, as well as Rian Johnson’s new trilogy, the series of films from Game of Thrones showrunners David Benioff and D.B. Weiss, and of course next year’s Star Wars: Episode IX. 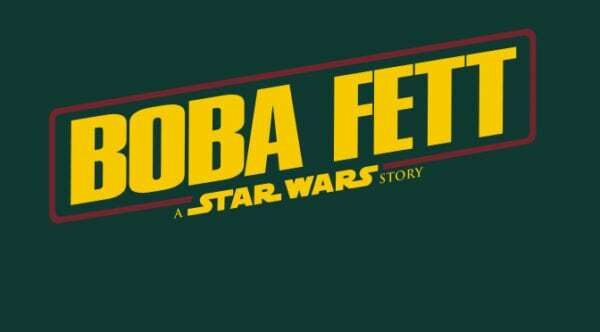 Last month it was announced that Logan’s James Mangold has been tapped to direct a Boba Fett Anthology film, and THR reveals that the project is still moving ahead, with Mangold and Simon Kinberg (Star Wars Rebels) working on the script with a view to shooting the movie once Mangold finishes up his next project Ford vs. Ferrari. In the wake of Solo however, it is said that Boba Fett could now be “reconfigured”, with executives believing that it Han Solo was unable to sustain a big budget origin film then the fan favourite bounty hunter’s feature will have to be scaled down. Meanwhile, the status of the Obi-Wan Kenobi movie is now unclear, with neither Stephen Daldry or his agency responding to questions about is continuing involvement in the director’s chair. One definite casualty coming out of Solo is the prospect of a sequel, while a spinoff movie for Donald Glover’s Lando Calrissian or a film exploring the Star Wars underworld – set up at the end of Solo with an appearance from Darth Maul – are both apparently on the back burner for the foreseeable future. 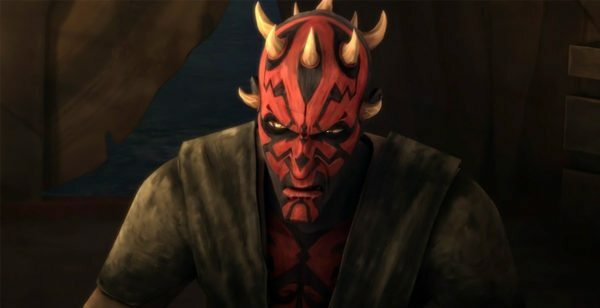 According to fan site Making Star Wars, plans were also afoot for an Anthology movie based around the scum and villainy of Mos Eisley spaceport (which could presumably have featured the likes of Jabba the Hutt, Boba Fett, Han Solo, Chewbacca, and perhaps even Maul, Qi’ra and the Crimson Dawn). The site claims that studio space had been set aside for the project at Pinewood, but Lucasfilm has since opted against moving ahead with the project. 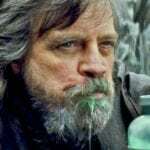 And finally, another fan site – Star Wars News Net – has a report of its own, which suggests that Disney and Lucasfilm will now be focusing on hiring established directors for future Star Wars movies. The thinking here is that Lucasfilm has encountered difficulties with “unproven” up-and-coming filmmaker such as Josh Trank, Phil Lord, Chris Miller and Colin Trevorrow (all of whom were fired), as well as Gareth Edwards, who handed over reshoots on Rogue One: A Star Wars Story to Tony Gilroy. At present, all we know for certain about the future of the Star Wars franchise is that J.J. Abrams is gearing up to start shooting Star Wars: Episode IX, which is set for release in December, while Jon Favreau is also attached to write and produce a live-action TV series which will air on Disney’s streaming service at some point in time.